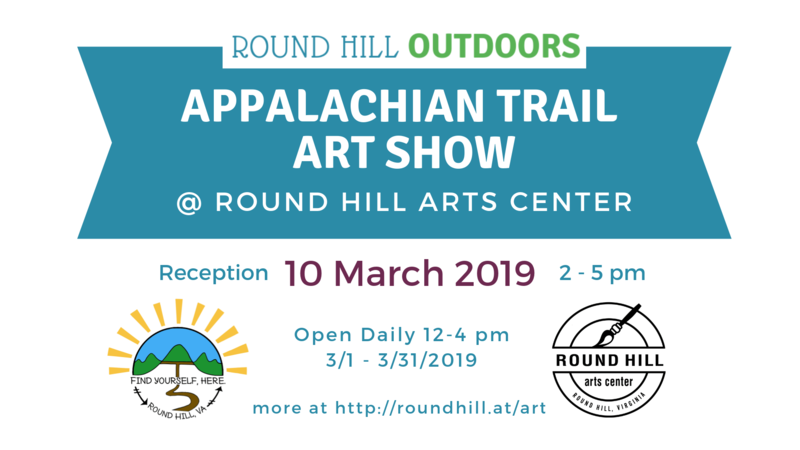 Join Round Hill’s Appalachian Trail Art Show celebrating the Trail and the surrounding Great Outdoors. The A.T. is a designated National Scenic Trail that stretches 2,200 miles from Maine to Georgia. 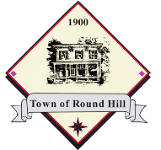 It’s right in our backyard, less than 5 miles away, with local hotspots like Bear’s Den and Raven Rocks. Help us to connect our community with the A.T. by stopping by and saying hello.